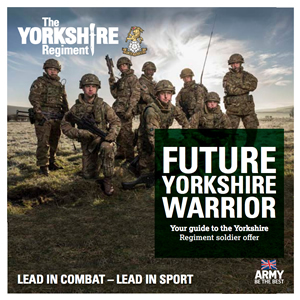 The Yorkshire Regiment can offer exciting and rewarding careers for young men and in the future young women in the best fighting and best sporting regiment in the British Army. 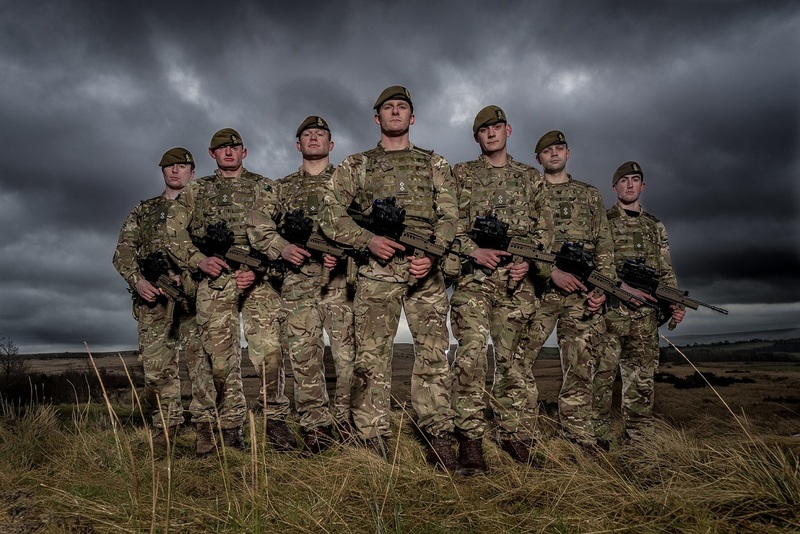 We are actively recruiting soldiers and officers to join our regular and reserve battalions as part of our regimental family and to serve in the only true County Regiment in the Army. 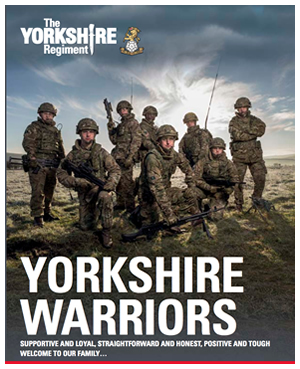 You can read more about a career in Yorkshire’s infantry in our recruiting brochures.